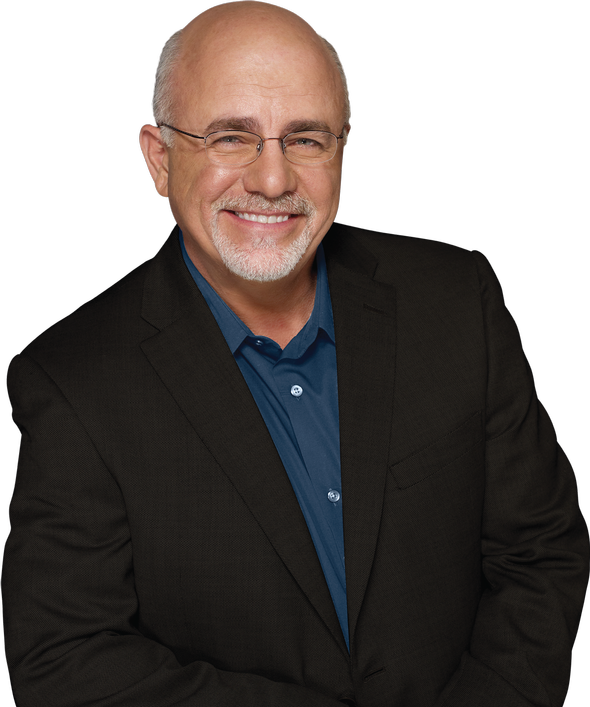 Dave Ramsey is an American financial author, radio host, television personality, and motivational speaker. His show and writings strongly focus on encouraging people to get out of debt. We have over 10 years of combined experience being the Invesment and Long-Term Care SmartVestors, and have had tremendous success in helping our clients achieve the "Financial Peace" that they deserve and desire. Why work with a SmartVestor? 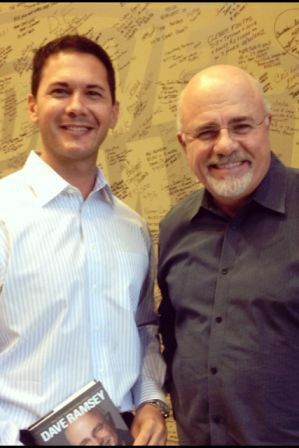 We have over a decade of combined experience working with the Dave Ramsey Show. As your adviser, we will assist you with setting your financial goals and help create a path to achieve them. If you want to achieve financial peace, then we can help. Our top priority is to educate first, then work with you to make the financial decisions in line with Dave's advice. There are zero hard-sell pitches.